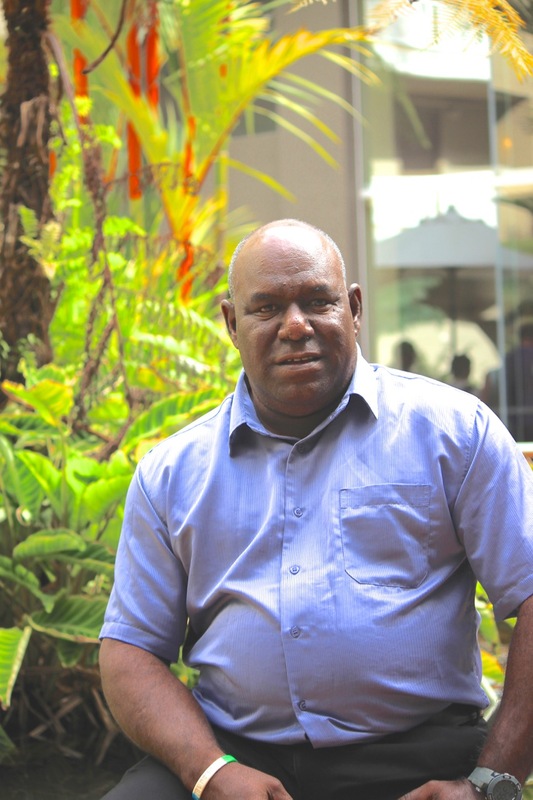 Councillor Francis Pearson started his career as a teacher working across Far North Queensland after completing his Diploma of Teaching with James Cook University. After working in Cairns, Weipa and Yarrabah, an opportunity came up to return home to a teaching role in the Torres Strait. Following this, he was elected as Chairperson of Coconut Island Council, which included roles on the ICC and the TSRA. After a term of four years, he was appointed as the Functional Manager at Coconut Island Resort, before moving on as a Divisional Engineering Officer and in airport and seaport coordination roles. Cr. Pearson’s biggest goal for Poruma is, “to see the seawall be put up, to stop continuation of erosion … In my capacity as Councillor I will make sure there is employment for the community.”. Cr. Pearson has a confidence to speak up that’s connected to his faith, and is MC for the New Day concert. He speaks of the importance of having been encouraged to take up his teaching career, and the value of working in Far North Queensland.